Here we go! 40+ photos of my first snaps in Tokyo. I tried my best to lessen them but I just couldn’t resist not posting them here. I’m such a photo-hoarder, I know. In my defense, I merely want you to experience Tokyo the way I did. And there’s no better way than to show you as much photos as I can. 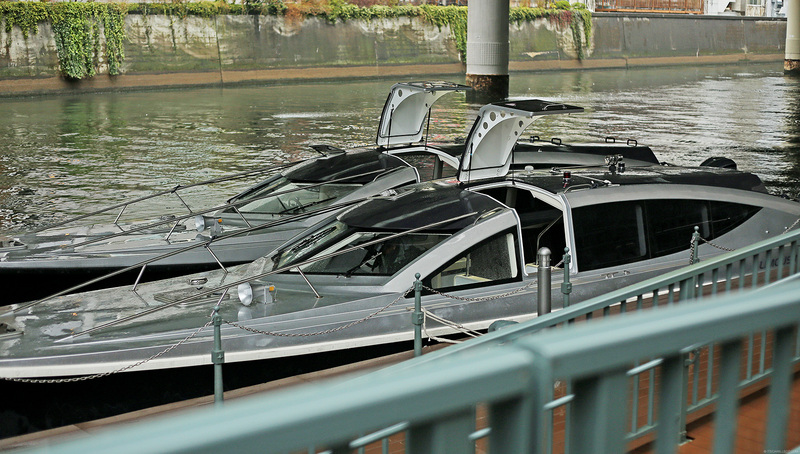 Our first full day in Tokyo started with a boat cruise at Nihonbashi Hunatsukiba or Nihonbashi’s dock. 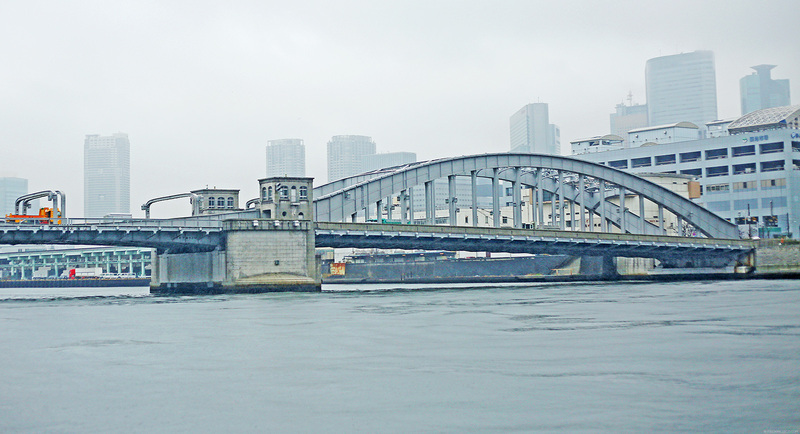 It’s said that around 3000 vessels dock here every year, including one cruise option that leads straight to the Haneda Airport. I bet you didn’t know that! For us though, this wasn’t the cruise we were taking. (Heck, we just arrived!) Instead, we just went around to see the sights of Edo era’s symbol of power. 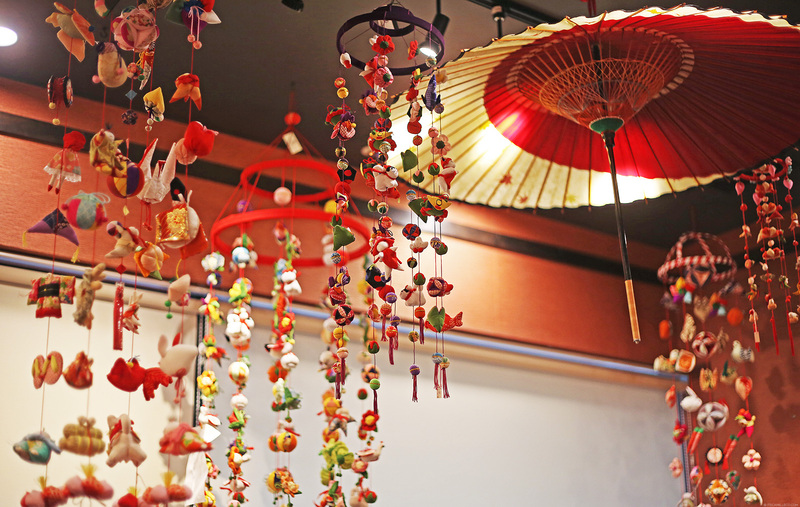 Nihonbashi isn’t really your typical tourist spot but it has it’s charms, especially if you’re into Japanese history. 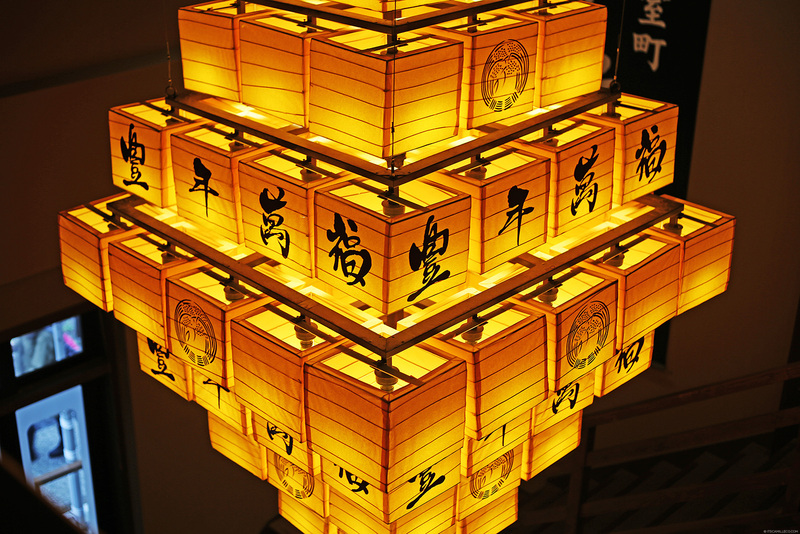 “Nihon” means Japan, while “bashi” is derived from “hashi” which means bridge. 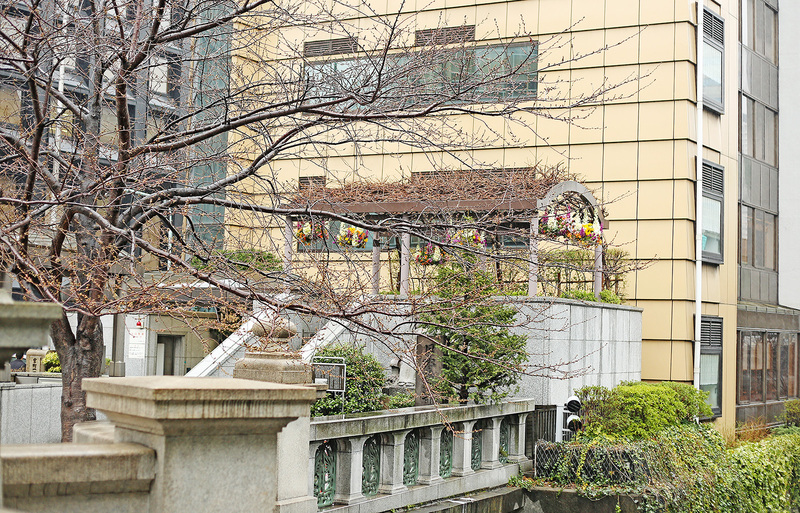 During the Edo era, Nihonbashi was a “bustling waterfront city packed with maritime traffic” which is why it used to be called the “Venice of the East”. It’s the point where the Edo Five Routes converge, meaning it connected Edo to the rest of Japan. 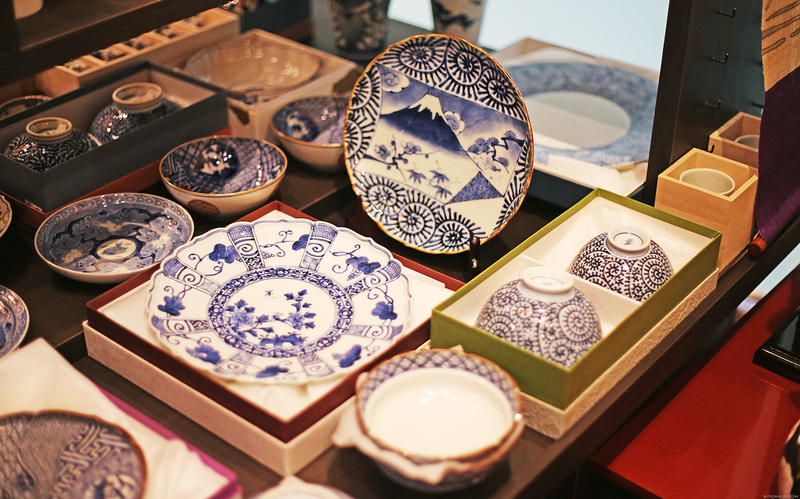 As a result, Nihonbashi was an important meeting place for merchants and played a vital role in trading. Naturally, a lot of essential services and shops began here, plenty of which are still virtually unchanged since being established 200 to even, 400 years ago. How I wish we were able to explore those stores! 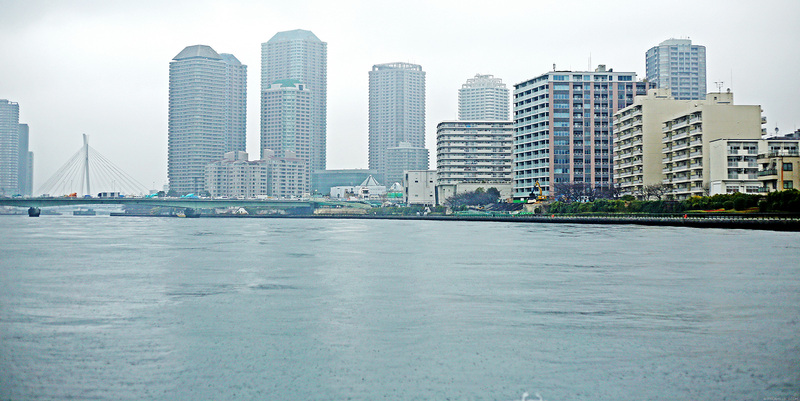 It’s a pity it was raining and gloomy when we went around. Miho, our wonderful guide who arranged this trip for us, said it would’ve been so much more enjoyable if we saw the surroundings when the sun is up and bright, especially because the new Nihonbashi is famous as a financial and business center. A lot of cool skyscrapers can be seen around the area. Now I understand why they say Nihonbashi is where modern Tokyo coincides with the traditional Edo era. 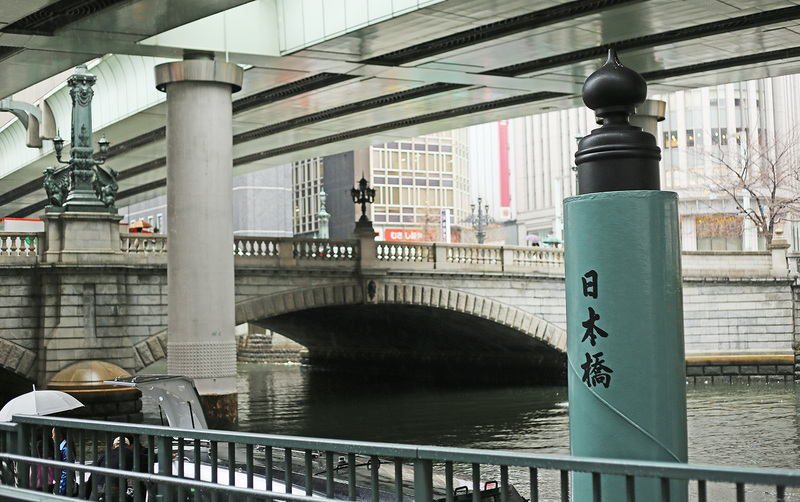 After our short cruise, we explored the modern side of Nihonbashi. Our next stop was its newly-opened mall, Coredo Muromachi. Part of Nihonbashi’s revitalization is the construction of this underground passage that covers 11,900 square meters and connects 5 separately owned blocks. How efficient! We used it to transfer from one building to the next. Our first order of business at Coredo? 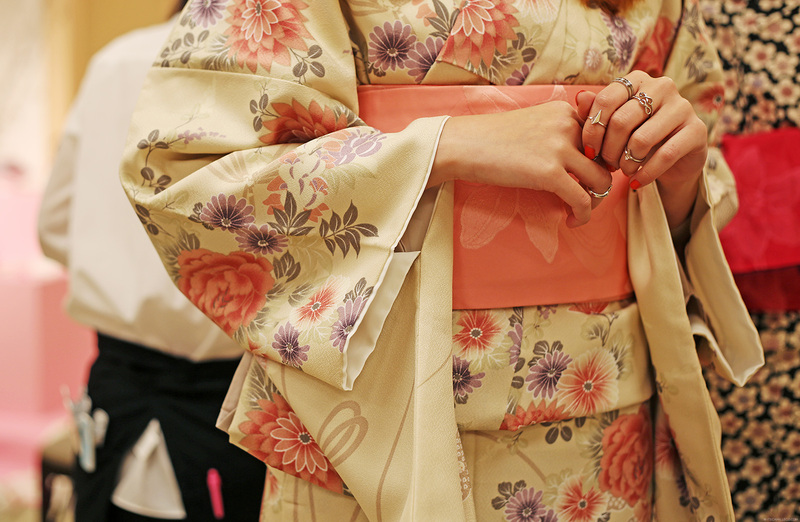 Kimono dressing! 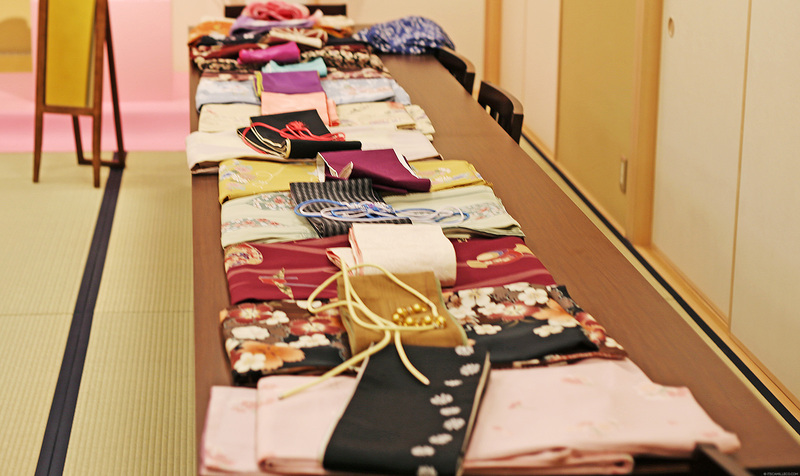 All of us got to choose our own kimono sets. Since they’re all in dainty florals, I had such a hard time choosing! The ladies at the shop dressed us. All we had to do was stand there and let them work their magic. I didn’t know there were so many things needed to complete a kimono! These were all for me. So basically, I was asked to take off all my clothing, except for my underwear. The kind lady who assisted me then tied my hair up and proceeded with the first layer of my kimono. If I’m not mistaken, there were at least 3 layers of clothing on me and lots and lots of ribbons tied around my body. You’d think it would be uncomfortable but I actually felt so at ease wearing my kimono. My beautiful floral print kimono fit for spring. Please excuse my rings. I forgot to remove them. Voila! Can I pass as a Japanese now? 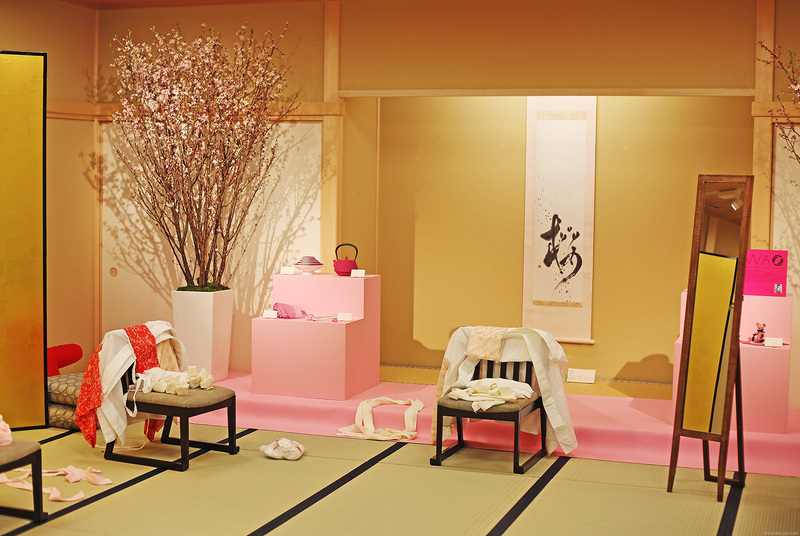 You can opt to have your hair up to complete your kimono experience. They also have matching hair clips and bags. This is my favorite part–the obi belt. It reminds me of the collection I made for Shu Uemura years ago. It was my inspiration. Our feet are all dressed up too! Ready to wear our traditional sandals. 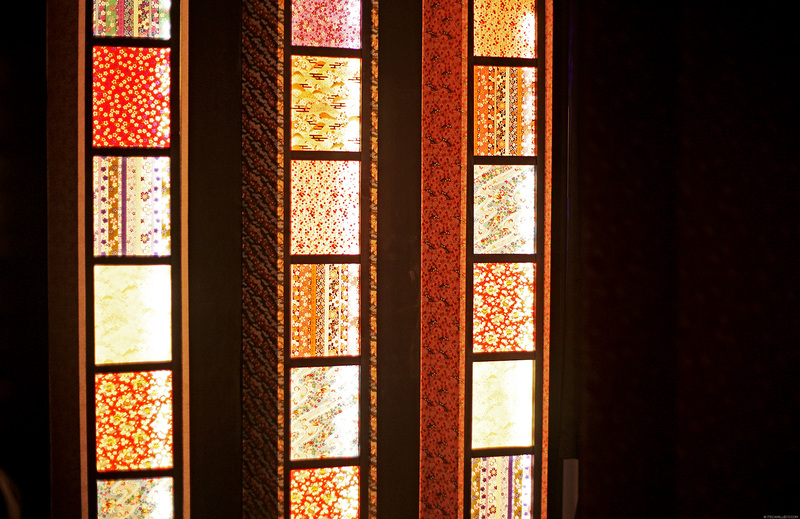 Also in Coredo was a museum dedicated to Japanese culture. This was our next stop, whilst still in our kimonos. It’s actually pretty normal to see women in kimonos in Japan so we were all more than game to walk in our kimonos. 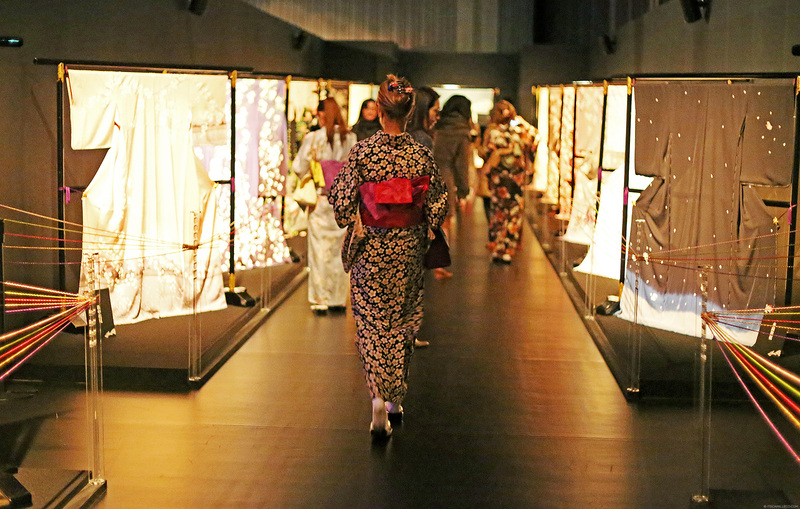 I couldn’t help but stare at all the beautiful kimonos on display at the museum. This one was my favorite. 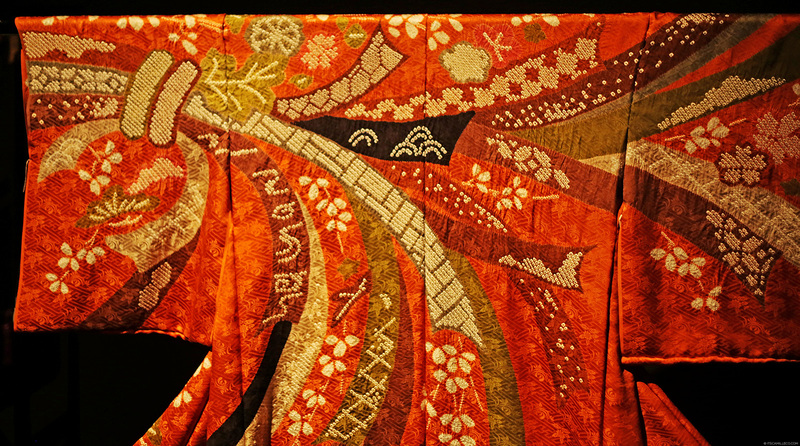 The embroidery is just…WOW! I’d like to have this one too please! Apparently, they have different kimonos for each season. Can you guess which season these kimonos are for? 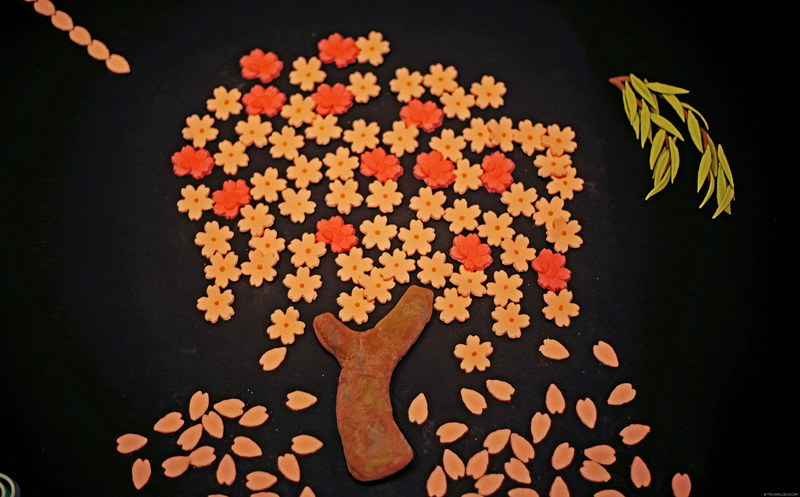 if it’s spring that you guessed, you’re right! 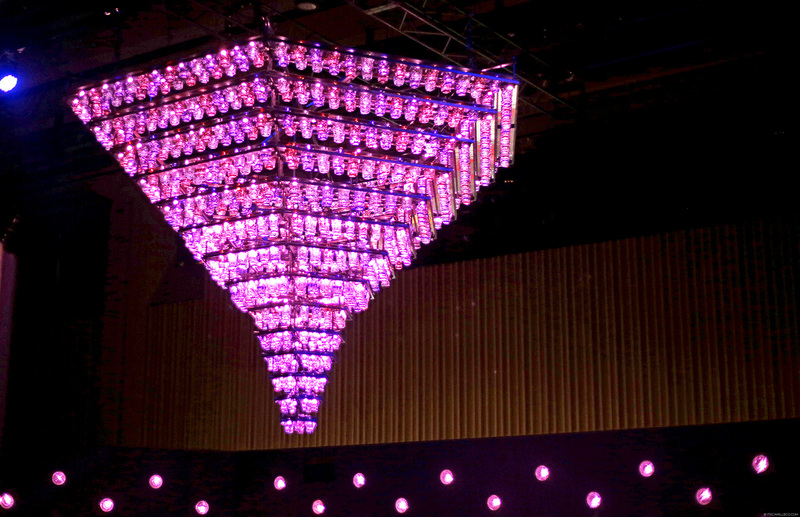 I assume this is made out of food. I’m not too sure because I wasn’t allowed to touch it. Darn it! I really wanted to though. While going around the mall, we chanced upon a demonstration by this talented chef. He was showing his customers how to make these 3 dishes in front of him. A lot of the stores here sell traditional Japanese novelty items. 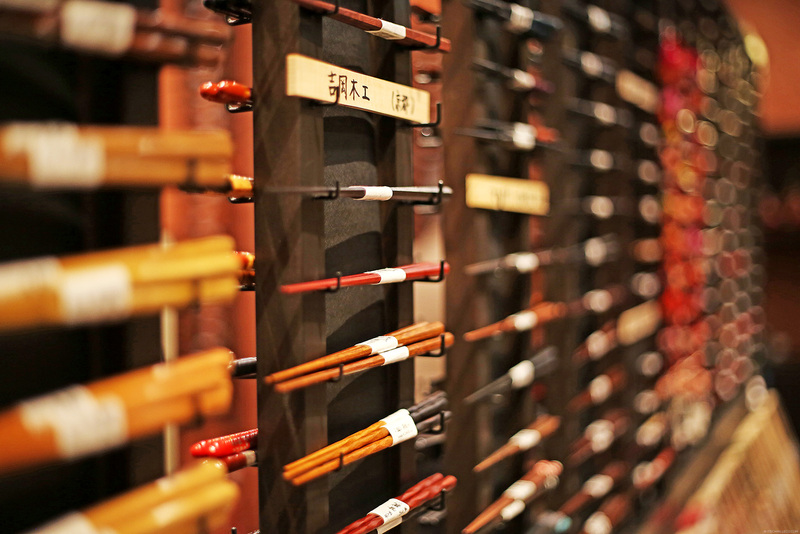 This particular store had a whole wall filled with chopsticks in different prints and colors. I wish I can bring these home with me. I’ll probably just put them on display and never ever use them. LOL! Before ending our tour around Nihonbashi, we grabbed a quick lunch at this restaurant near Coredo. The food was great as usual. We had a bento box filled with yummy sushi, flavored rice, seafood and so on and so forth. I was so excited to eat them that I failed to take decent photos. So to make it up to you, I’ll show you our meal from our first night in Tokyo instead. Prepare to salivate. 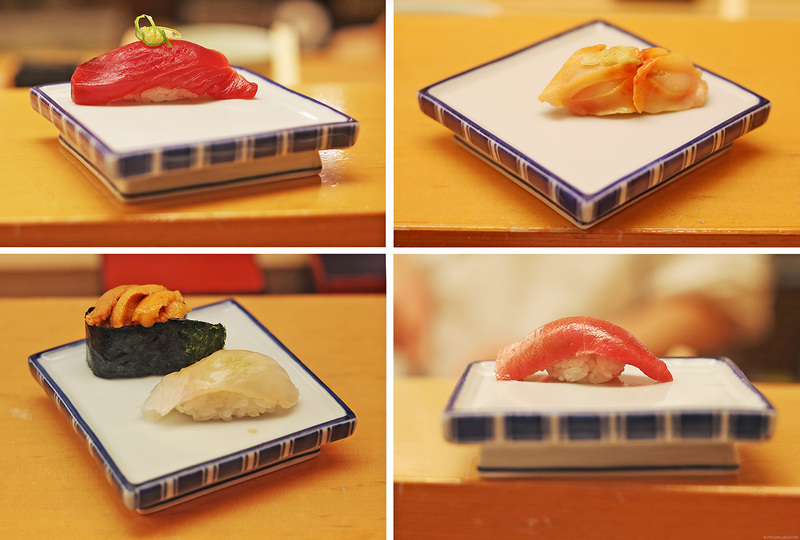 We were treated to only the finest sushi at one of Tokyo’s best restaurants, Sushiko restaurant located at Marunouchi. 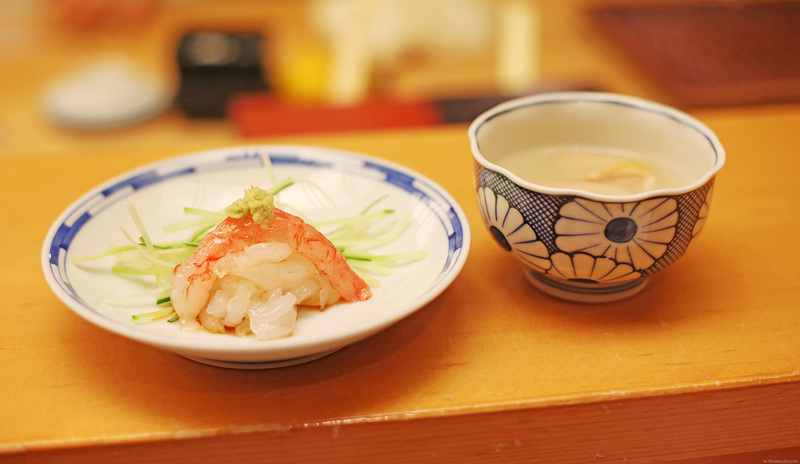 As a huge foodie and Japanese cuisine die-hard, you can just imagine how much I enjoyed this meal! I also got to interview our chef every now and then. Apparently, it takes yearSSSSSSSS of training and apprenticeship before you can become a legit sushi chef and start earning. 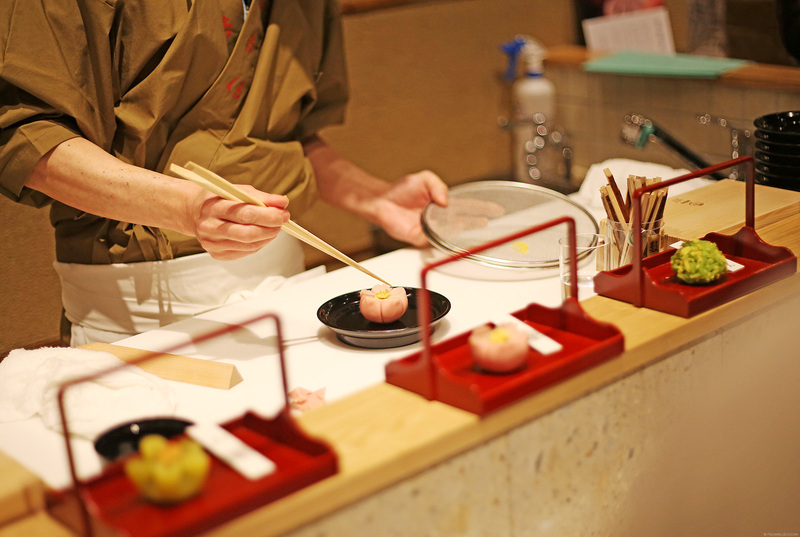 Usually, interested chefs apply at a sushi restaurant. They then become an apprentice. They’re not allowed to serve customers. Apprentices only get to practice after working hours or inside the kitchen. 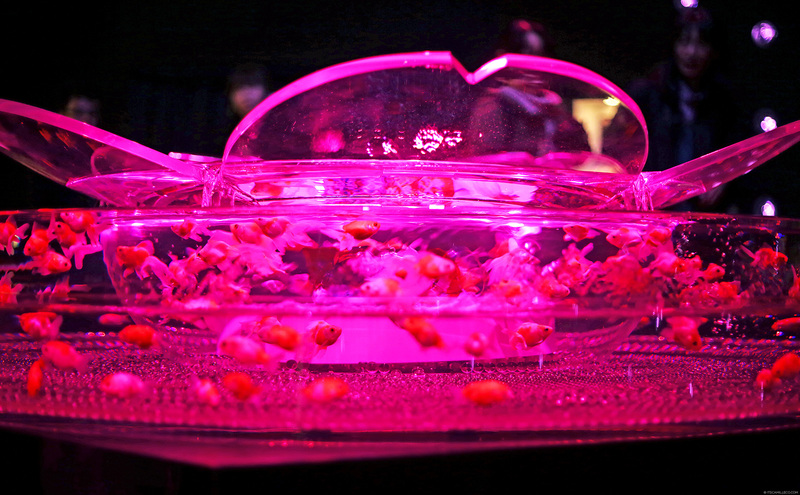 They use the lower grade fishes or leftovers that aren’t served to customers, then the master chefs judge their work. 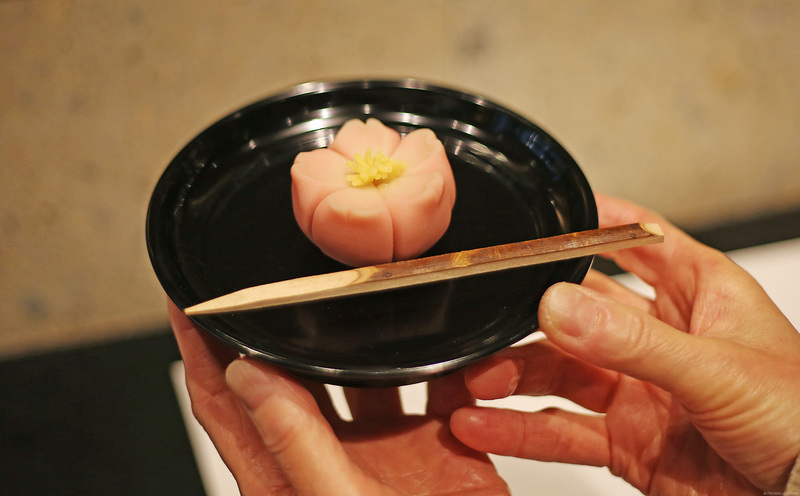 Also, do you ever wonder why there are no female sushi chefs? 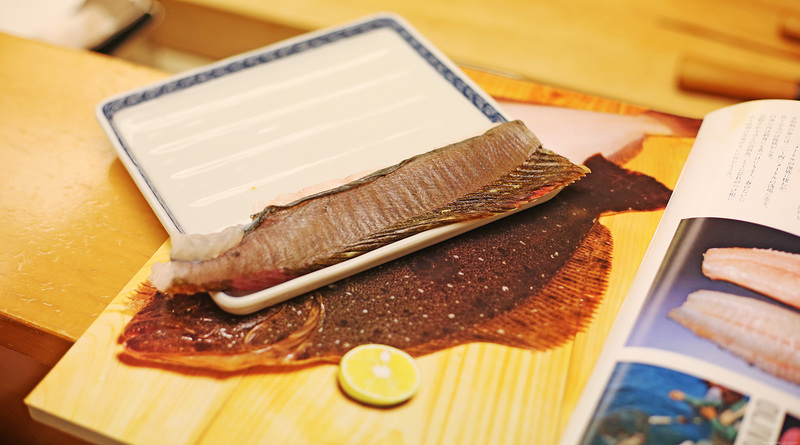 It’s because it is believed that women have warmer hands so the fish might get damaged easily. That’s all for now for Trivia 101! 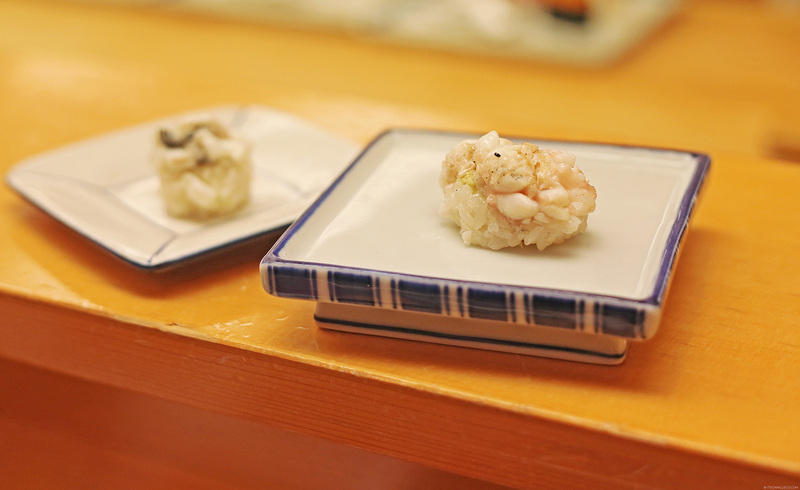 I got to try flounder sushi for the first time! Apparently, it’s not everyday that you can eat this dish here. We were lucky we came at the right time. Look at how perfect the flounder’s fin is. 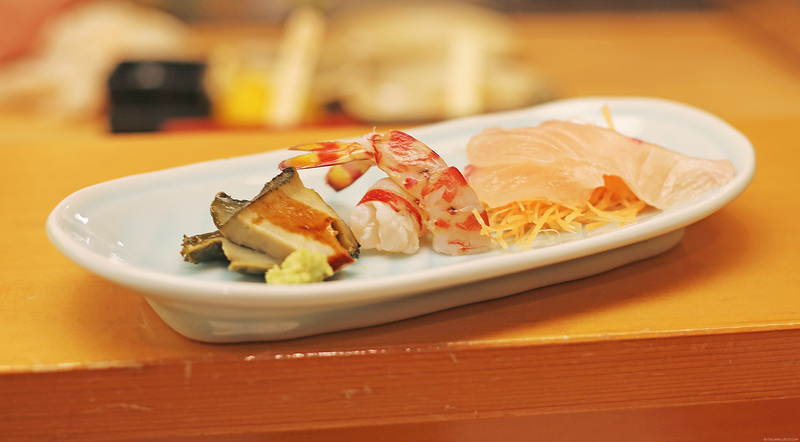 It looks exactly like the photo in our chef’s sushi book! Hello, oh elusive flounder. My tummy would like to meet you now. These are the faces of satisfied customers. LOL! Here I am, with the entire group–bloggers from all over Asia and the people responsible for bringing us all to #CoolJapan and #100Tokyo. 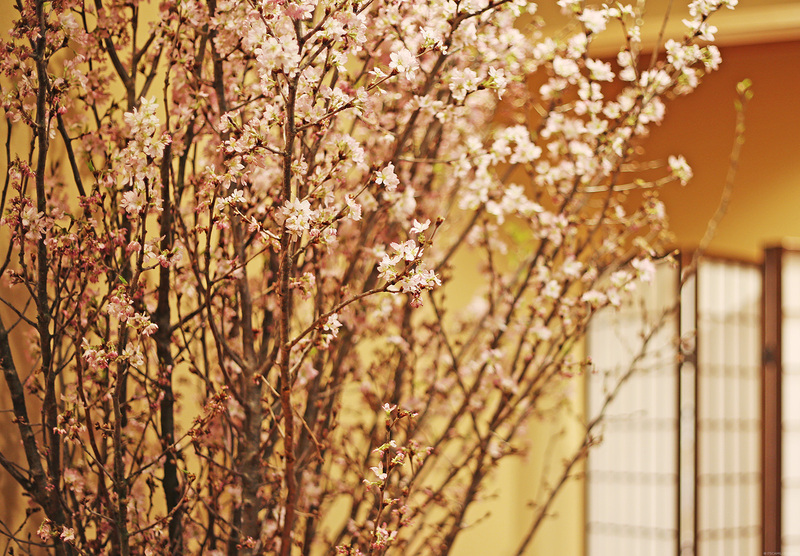 This post reminds me of Memoirs of Geisha and my uncle. I really love your kimono and you look good in it. The floral print and colors suit you. 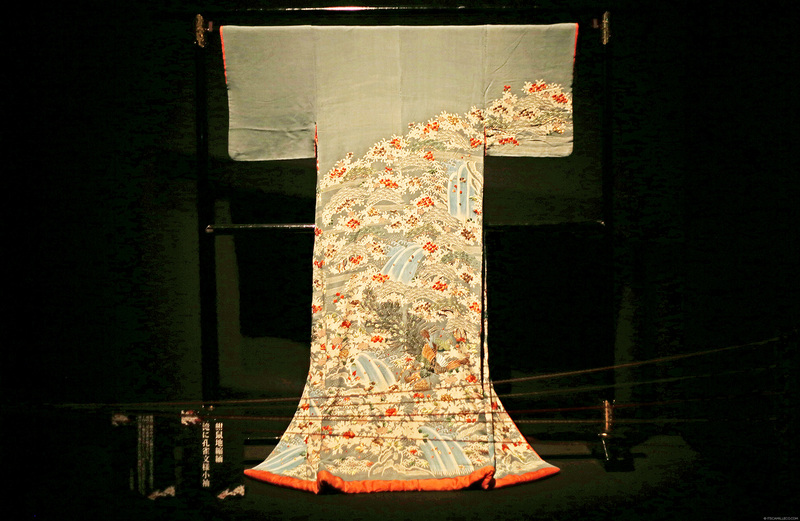 Is the obi belt of modern kimonos as long as the traditional ones? 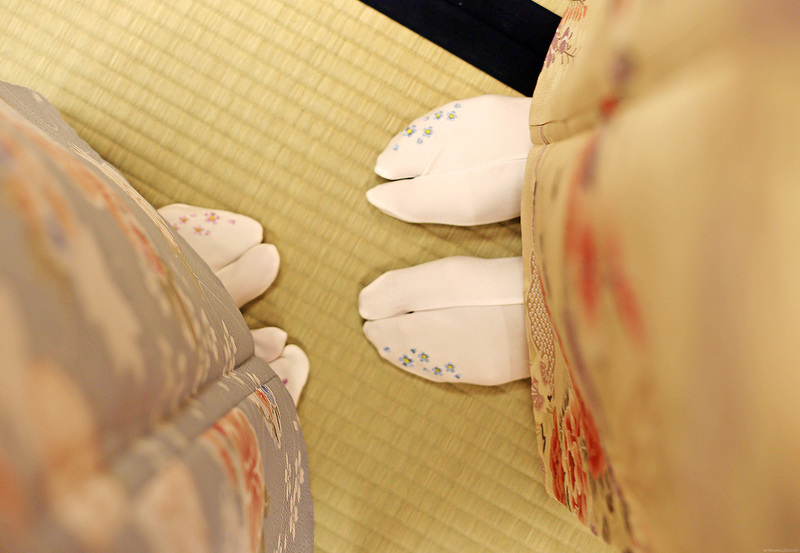 I read in Memoirs of Geisha that traditional obis are as long as room and half a meter wide. I’m really glad that you enjoyed their sushi. I’m a fan of Japanese cuisine and sushi’s my favorite food. 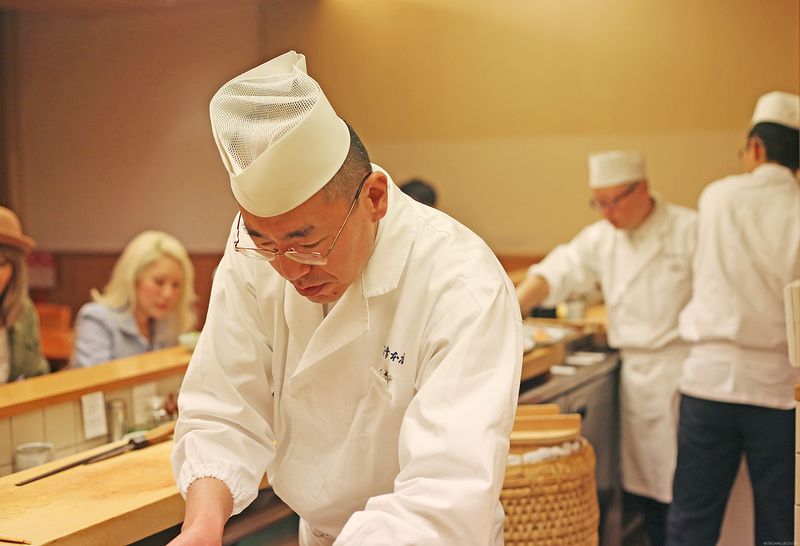 My uncle (he’s Japanese) used to be a sushi chef and owner of a noodle restaurant in Tokyo. 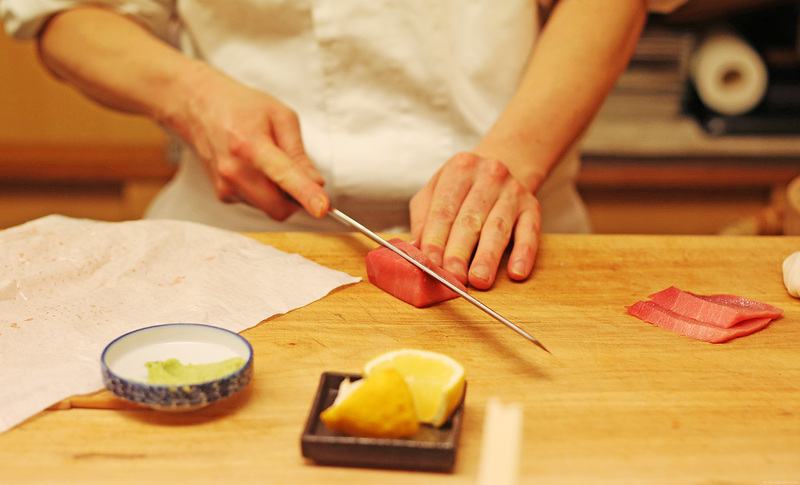 He told me that sushi making is somewhat considered as an art form and not every apprentice becomes a chef. I love the traditional Japan. Miss it a lot. May I know what camera and lens that you use to snap your pict? They’re too good to resist! Plus I think my tummy can withstand them parasites haha! Thank you Hinochi! I’m glad you visited my blog! Hope you’ll keep doing so :) I’m sure you’ll enjoy trying a kimono on too when you visit Japan! Few pa yan?! Haha! :) More trivia next time! What is the brand of it? btw, how much did it cost? We only got to try them. I don’t know how it costs though. So sorry! Thanks Stella! Nice to meet you too! :) Until next time! I hope you’re enjoying your time there! Great photos! I always love reading your Travel Diary posts! It felt like I was in Japan while I was reading it <3 Did you shop in Shibuya 109 while you were there? I just loveee that place. Although, admittedly, I go crazy because there's so much to see/buy LOL. Thanks Kyle! Yes I did! I did some last minute shopping right before I left for the airport! 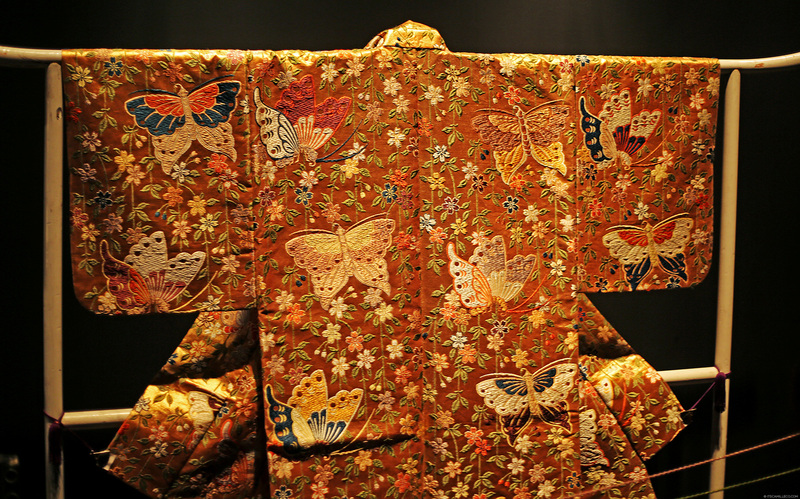 What a fabulous kimono! Your pics are great! Before anything else, let me just say… I MISS YOU ATE CAMS! All caps pa ha. I’ve been a away from the internet for weeks. Geez. It was hard. Anyways, I already read the blog posts that I missed and I did missed a lot; your TOMS advocacy, beach trip, Madrid and now to Japan. Japan is indeed really cool. The Kimono looks good in you. Thank you for sharing your tour with us.. Parang kasama nyo ako while bnbasa ko blog mo.. More tour and photos pls.. I get that a lot! I get mistaken for being Japanese/Korean more than Chinese. Maybe it’s the hair! Thanks Ericka! nice article. it feels I’m in Tokyo:) more travel posts please. Thanks Nacchu! Maybe soon you will! Thanks Maica! It was love at first sight for me too! Your kimono is too cute! I could wear it all day even in my sleep lol kidding. Awww because of this, I would definitely visit Japan anytime soon! I enjoyed reading this a lot!! Thanks Katrin! :) You really should!!! Thanks Jarelle! :) It’s so juicy and pillowy! :) Yummy! 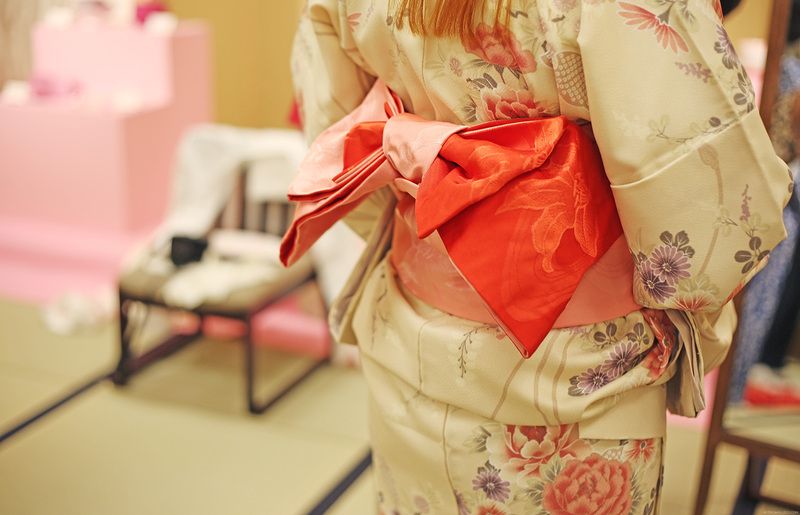 That’s the best experience you can get when visiting Japan – to wear kimono even just for a day! Haha :) I think you picked the right kimono pattern because it suits you so well. Hard to miss Xiaxue with her golden locks! :) Thank you Joana! I would like to say that this travel blog is the most informative post, you really made sure that we, your readers will learn a lot, sure we did! You even manage to go through even the intricate details of kimonos and I love that you shared to us why sushi chefs were mostly men, thank you so much for sharing your world to us for the past 3 years! I was never bored reading your posts! I love your travel diaries a lot! Thanks for sharing, i’m inspired to save and look forward in fulfilling my dreams to travel and explore. That’s great! :) Travel is one of my favorite luxuries as well which is why it inspires me to work harder too! Wait that was already 40? I didn’t notice! Parang kulang pa nga eh. Hahaha. This post was such an enjoyable read Cams! Japan Japan when will I see you? 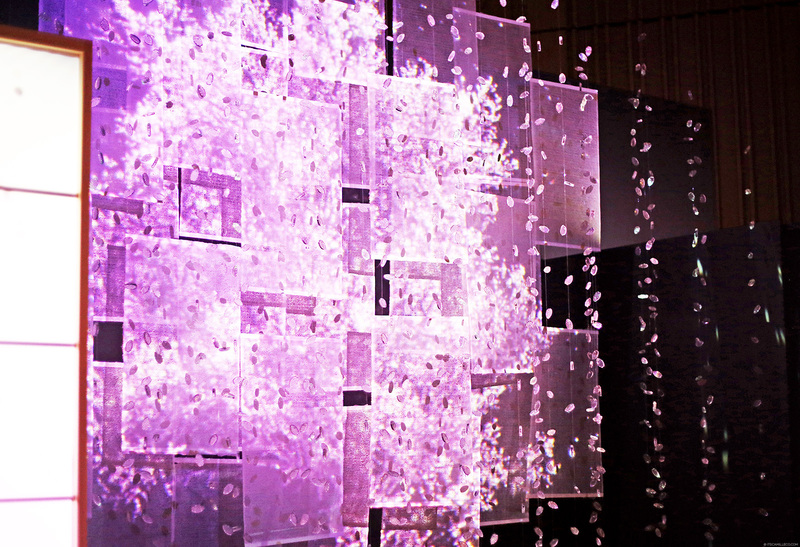 When’s the best time to go visit Japan Cams (hopefully during cherry blossom season…)? you can definitely pass as a Japaneses lady. you look stunning in kimono. 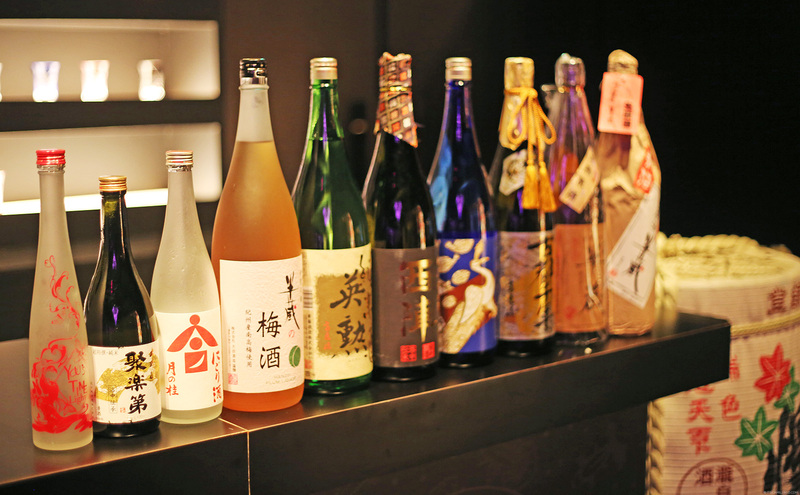 Very informative….it’s neat getting such an in-depth look at Japanese culture. Me too! I’d love to try the Hanbok some day! :) Thanks Dilek! I’m in loooove! Just recently I started traveling and visiting other countries…and I have to say, experiencing the other sides of the world is just so incomparable. It brings a different kind of joy. More than the tourist spots, it’s the people talaga that make each of my travel so memorable. Nakaka- in love talaga magtravel. Better than falling in love with someone. chos. haha! Thanks Denise! :) It was so much fun trying out the kimono!